Our district encompasses all of South Dakota, southwestern Minnesota, northwestern Iowa and northeastern Nebraska. There are 43 clubs located in small and larger communities throughout the largely rural area. The land ranges from flat farmland, to rolling ranch land, to scenic mountains. The Missouri River cuts through the middle of the district and hosts three large dams, contributing hydroelectric power. Wind farming is also a growing energy field, along with cornfields for producing ethanol. Agriculture is our main economy, with tourism, healthcare, and manufacturing/business contributing to a well-rounded diversity of industries. European immigrants with land grants settled much of the area. The ranches were staked out following cattle drives from the south, and the Black Hills gold rush of the 1880s brought in people from all over the world, including China. Some of our most interesting features include: Mt. Rushmore in the Black Hills—a carving of four American Presidents on a granite mountain; Crazy Horse Monument—another huge carving of the Indian chief; lakes formed by dams and stocked with fish; horizon-to-horizon spanning ranches with large herds of cattle and buffalo; charming small towns, and mid-sized cities bustling with business and culture. While the pace of life may be considerably slower than that of the major industrial cities in America, we are proud of the up-to-date facilities, excellent educational and cultural opportunities, and short commutes! One of the pleasures of living in this region is the distinct four seasons, from the depths of a cold winter night to the heights of a hot summer day, and every change in-between—sometimes in the same day! The high northern plains are generally dry, while the eastern low lands near the rivers experience higher rainfall and humidity. Hunting, fishing, snow sports, hiking, biking, motorcycle touring and camping are just a few of the outdoors activities enjoyed by residents and vacationers to the area. Symphonies, operas, Broadway plays, county fairs, concerts, hockey, museums, art galleries, restaurants and shopping round out a full spectrum of entertainment available. 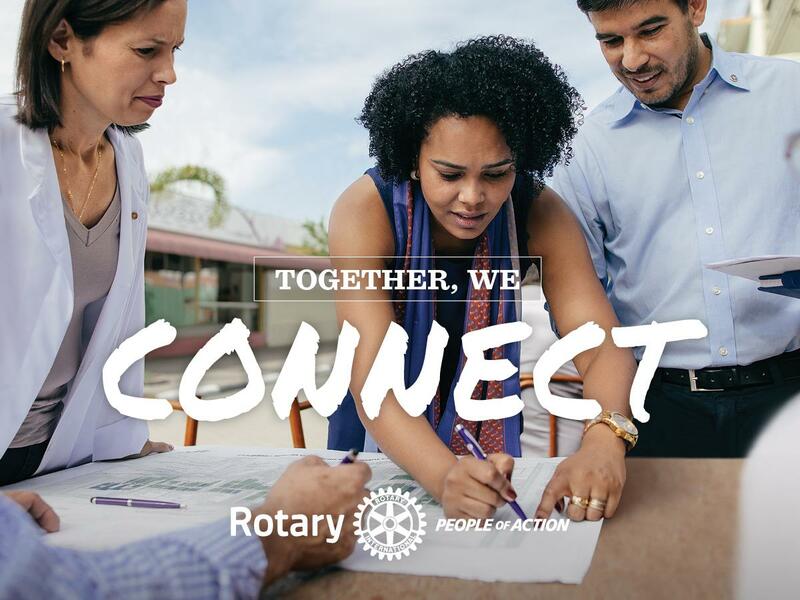 Rotary clubs in our district host exchanges of all kinds, from high school students, the former Group Study exchanges, to sister city and Rotary Friendship exchanges. We enjoy building relationships with peoples from all cultures. Sitting down to a meal and getting to know someone from another country, examining the similarities and differences, and making our visitors feel comfortable and welcome, is a common attribute in all our communities. 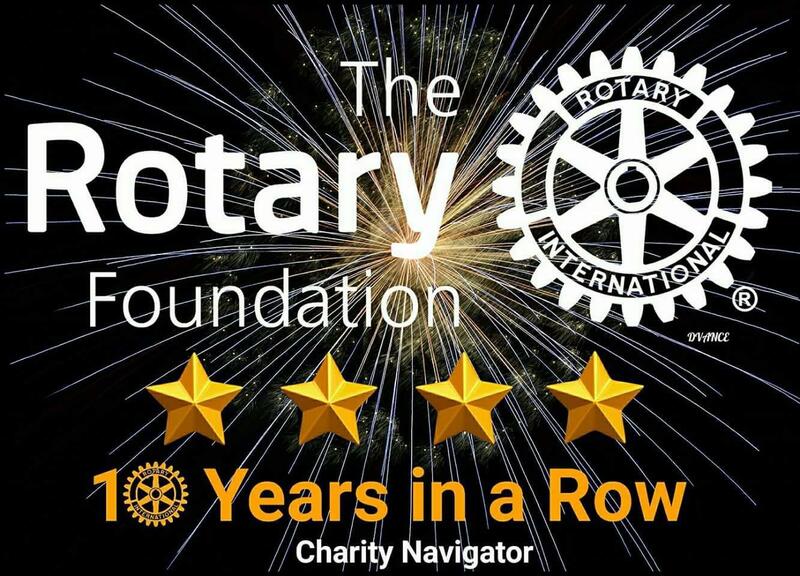 The District and Clubs’ projects range from community assistance to international grants. See the Grants page for more information. 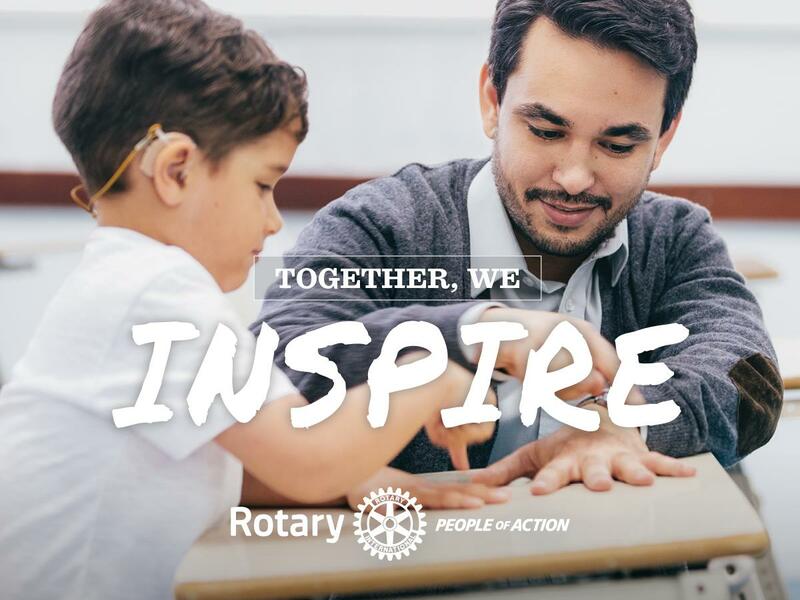 Contact any of the local club leadership if you are interested in joining Rotary!